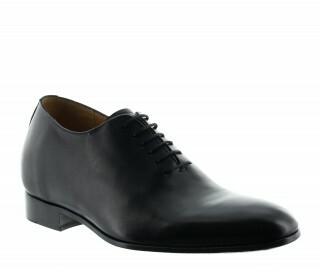 Sober, slim lines for this soft leather shoe adorned with simple stitching on the interior part of the upper for a look of assurance. A Springtime necessity. 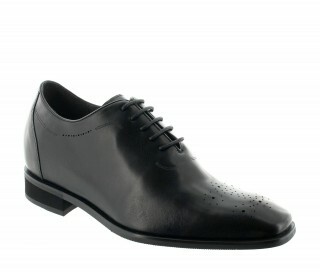 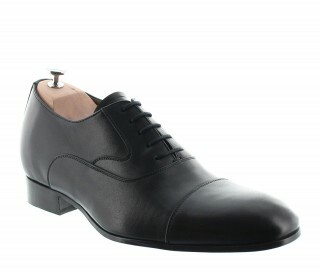 Leather upper, leather lining, synthetic, non-slip sole.